As parents and family members, we understand the needs of setting special time aside for special events in our lives. C&C strives to accomplish these goals, in the metro Atlanta area and eventually throughout Georgia. We are committed to going the extra mile and providing the same quality results every time. 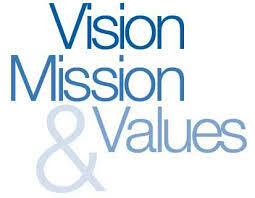 All while ensuring our clients receive the individual attention they deserve is the vision and daily mission of C&C. C&C is in part, the answer to the demands of the social world, on the working family, heavily burdened office, out-of-town business, or special occasion in need of special recognition. We believe in the highest quality products and services for all of our clients. We believe our clients are our greatest asset, and we are dedicated to serving your needs.